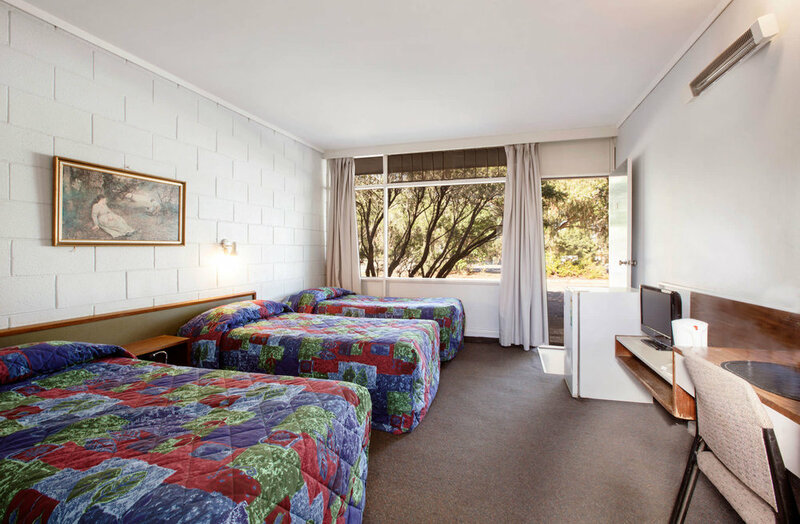 The Parkway Hotel has a variety of older style Motel / Pub rooms that include both singles and double room types, all with ensuites and basic amenities. Rooms are serviced daily. Dining in our Bistro 6 days a week for lunch and dinner is a great option for guests as we have great value meals available for the whole family. Accomodation guests can also enjoy our convenient location; just a short drive from the beach, cafes and restaurants along with local golf course. The hotel is also a short distance from Brookvale Stadium, Warringah Aquatic Centre or Narrabeen Sports Academy. Organic Farmers Market in the Hotel Carpark from 7am on Sunday Mornings. There may be some noise during setup that may affect your stay. Guests are requested to park at the Northern end of the venue (Hotel Reception) to allow access to your cars on Sunday. Frenchs Forest Rd is currently one way (Westbound) with the current major upgrades to the Hospital and roadwork's on the surrounding roadways. CBD - 21km's/ 32 mins drive towards Warringah Road. All guests must produce valid photo ID and pre authorisation will be performed on valid credit card at check-in. Dee Why Beach - Located 10 mins drive. Enjoy a day of surfing or relax in one of many modern cafes or restaurants. Warringah Mall - Located 10 mins drive. Offers a wide range of fashion, jewellery, electronics, homewares and food retailers. Enjoy the latest movies at Hoyts cinemas.